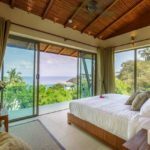 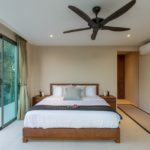 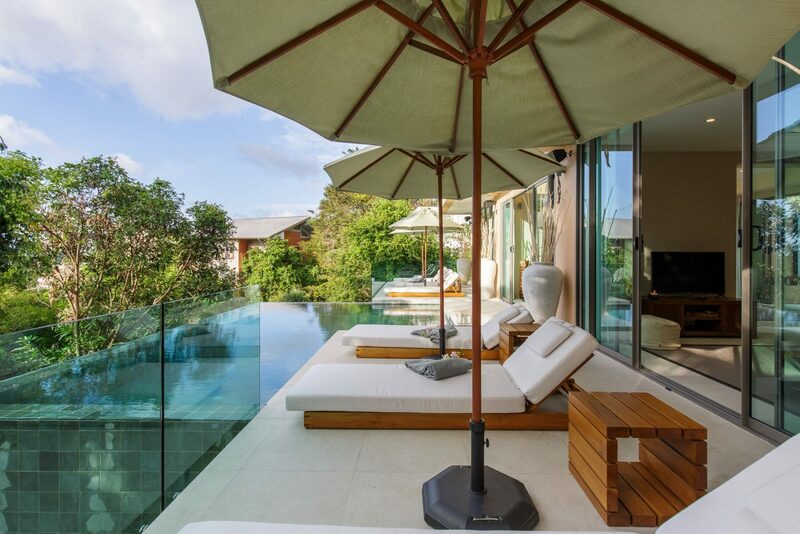 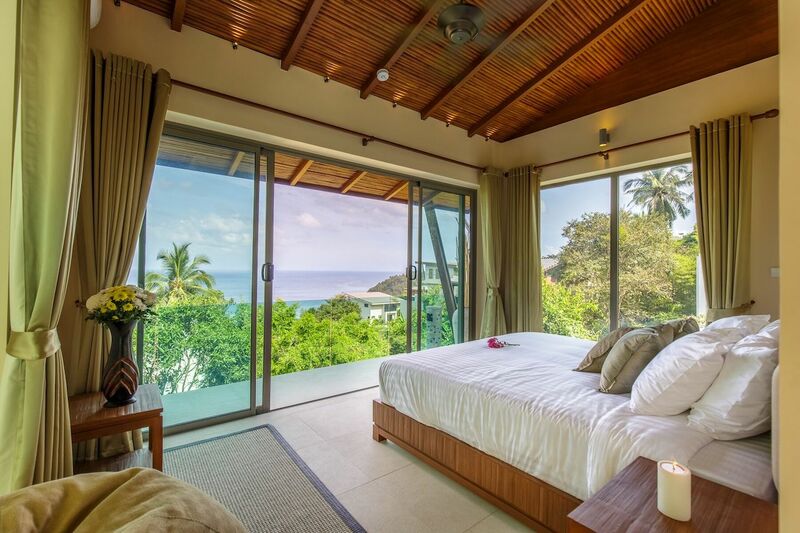 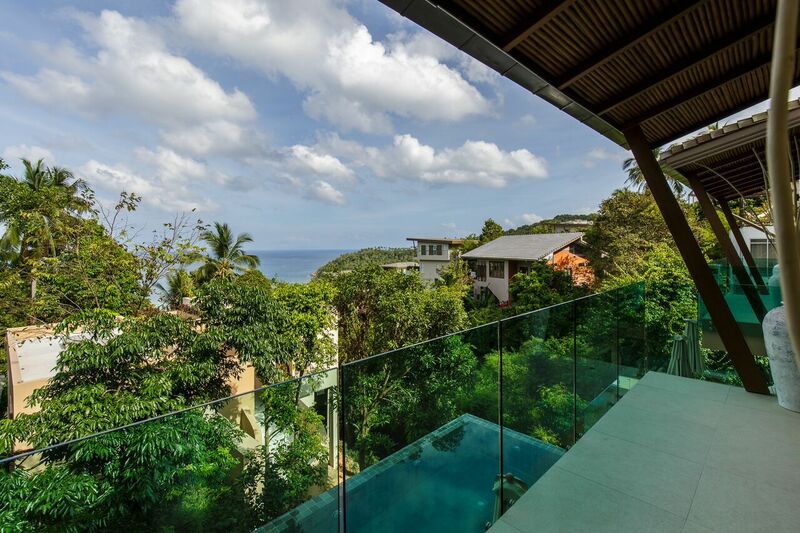 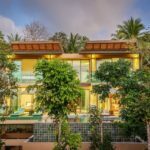 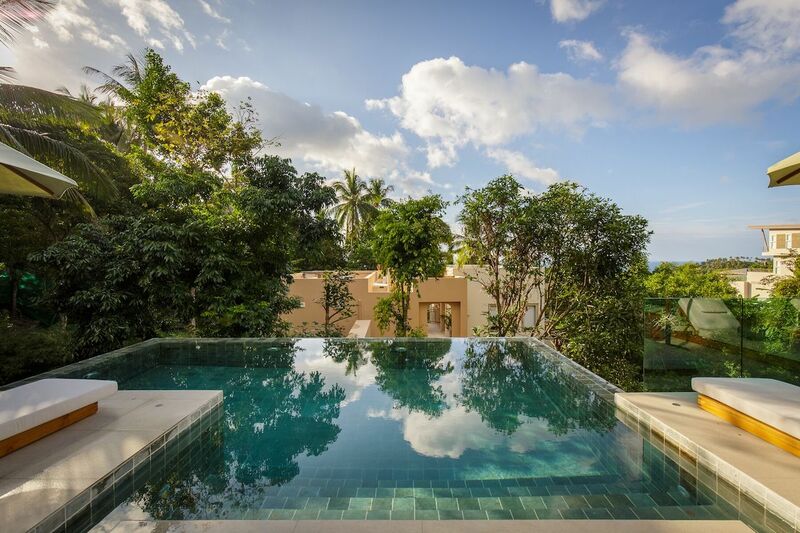 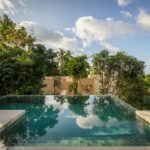 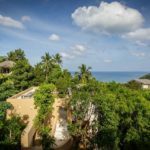 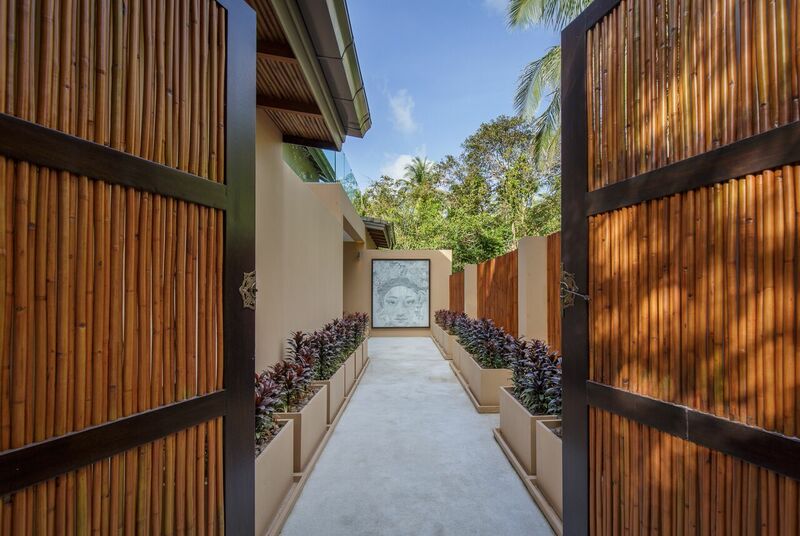 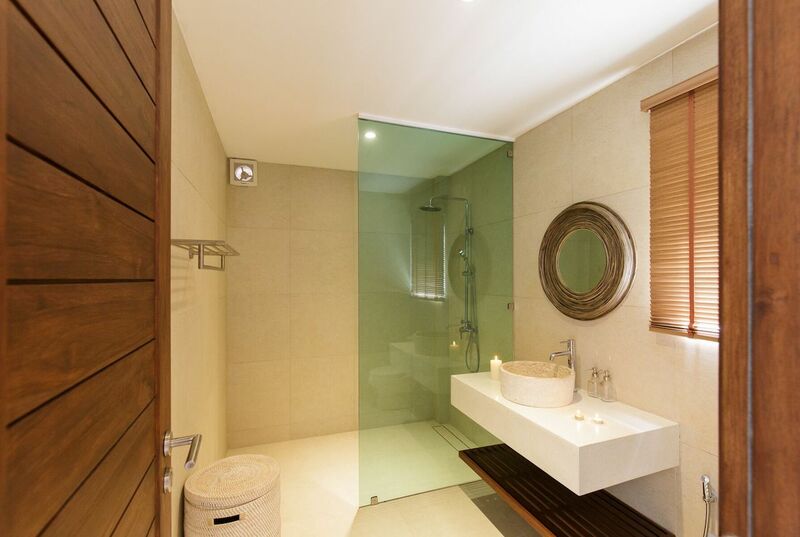 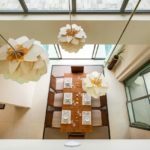 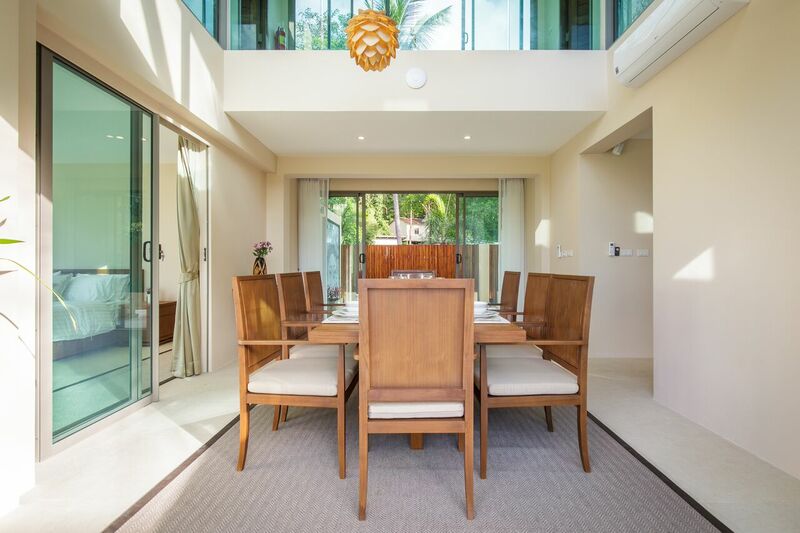 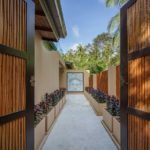 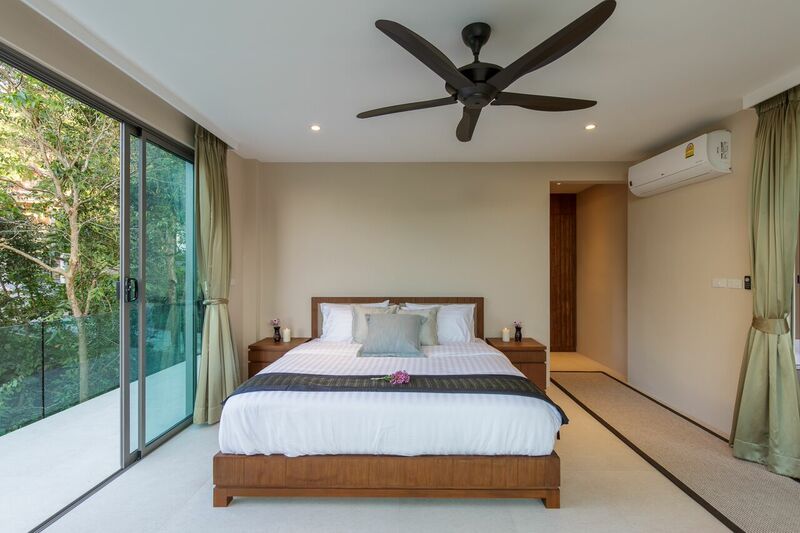 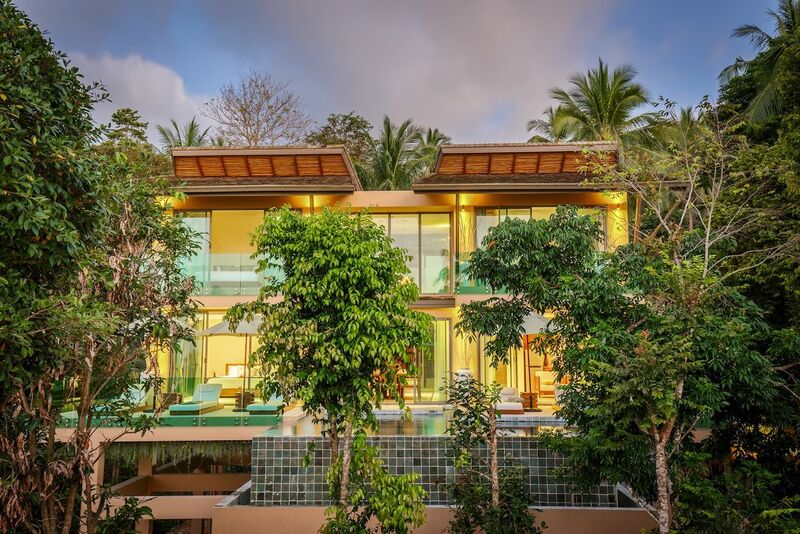 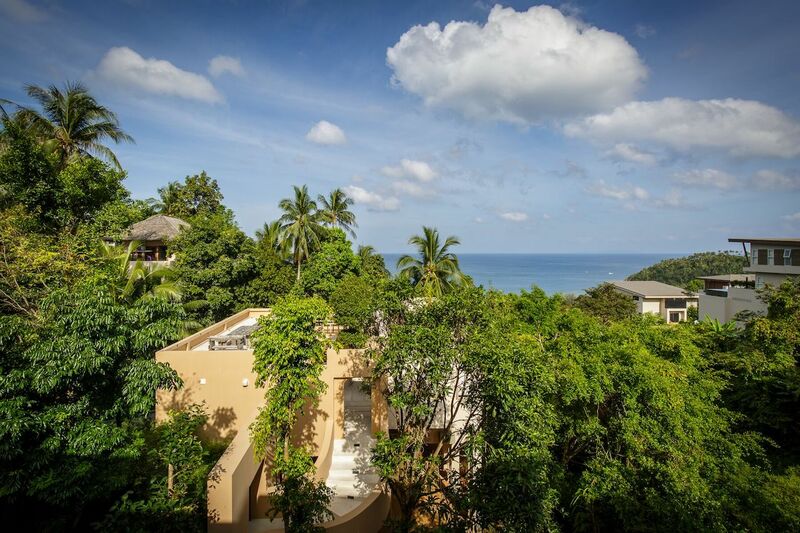 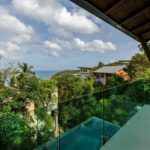 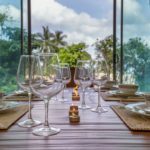 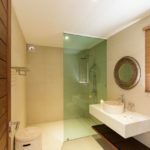 Aspire Villa is a Balinese inspired, modern contemporary 3 bedroom villa with stunning views over the West Coast of Ko Phangan. 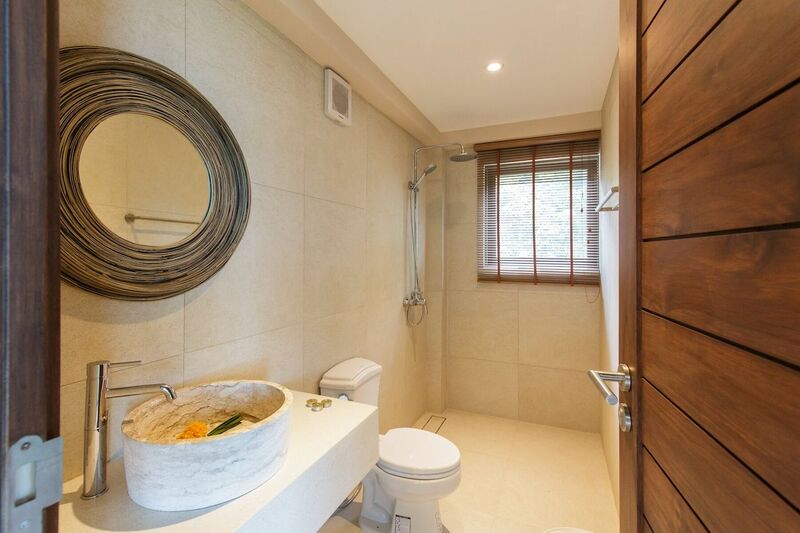 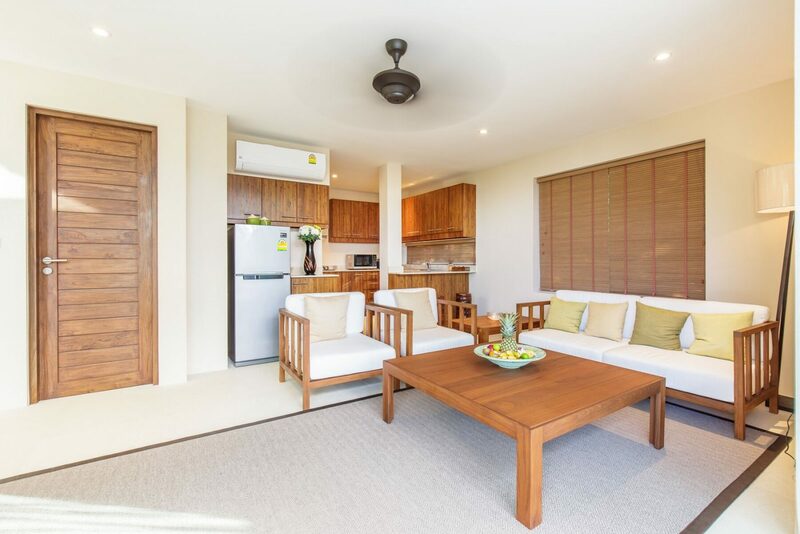 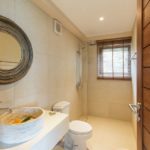 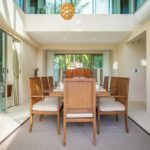 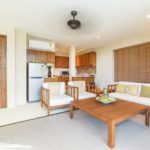 It features; air conditioning throughout, private infinity pool, open plan kitchen / dining / living area, fully equipped kitchen, flat screen smart tv, sonos sound system. 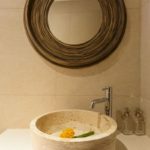 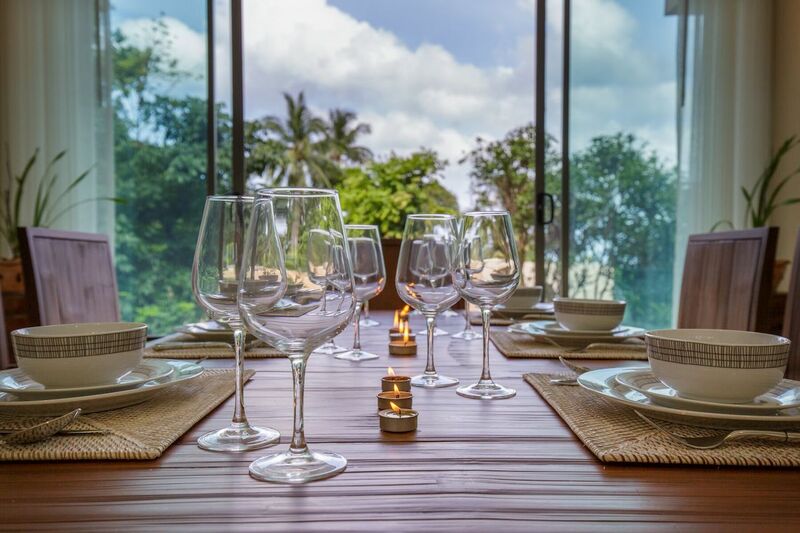 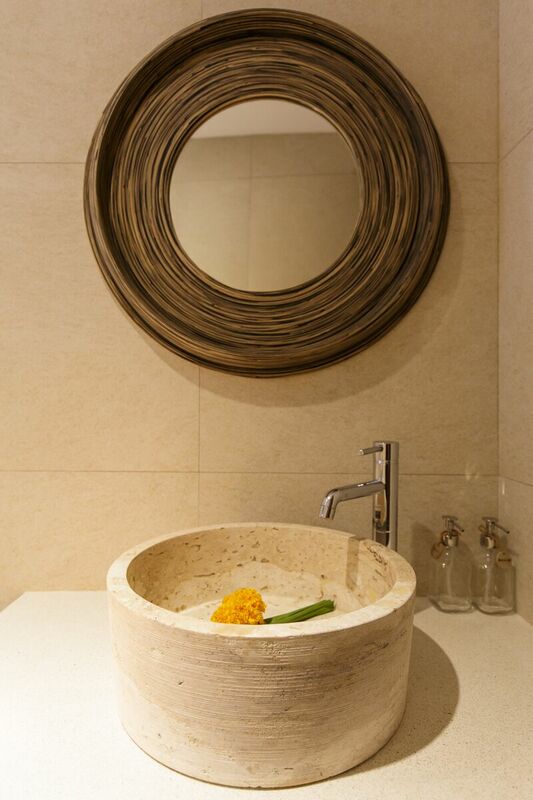 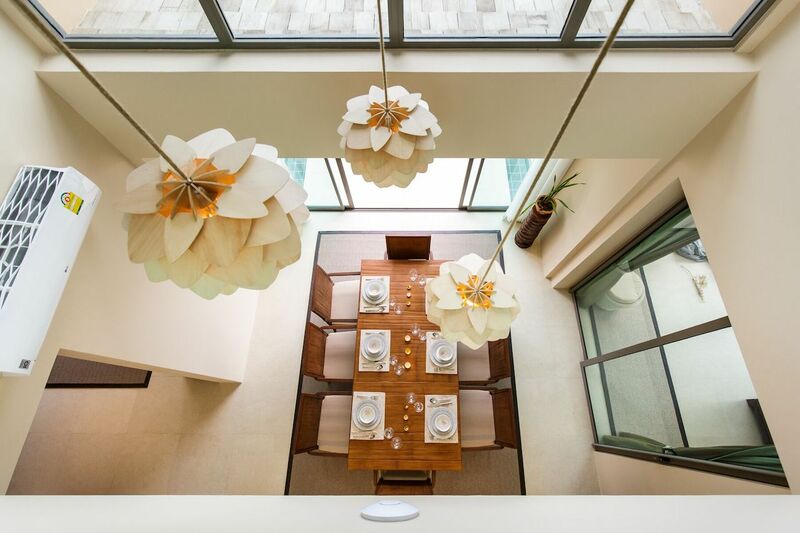 With it's stunning views and elegant decor, Aspire Villa is a great place to come and relax on your holiday with that special level of service.